Chelsea midfielder Cesc Fabregas could soon be set to seal a move to Monaco. 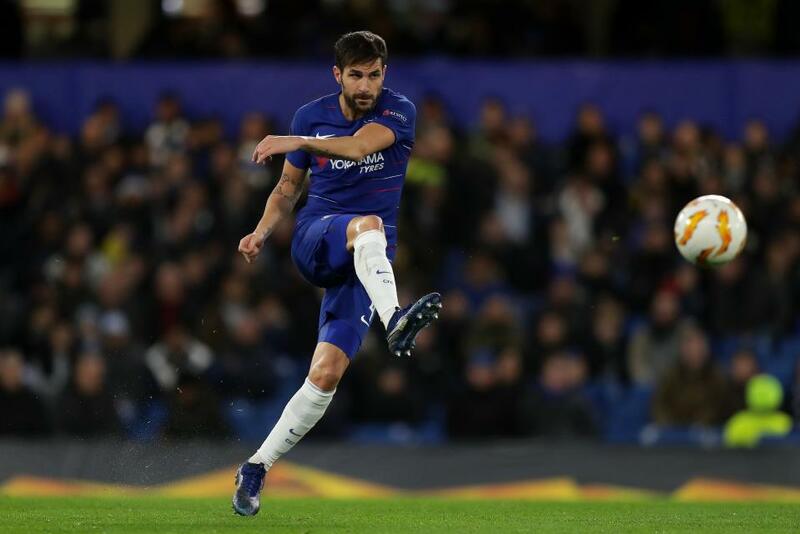 It has been a frustrating season for the World Cup winning midfielder, who has been unable to force his way into Maurizio Sarri’s plans. An injury at the start of the campaign disrupted his preparations and he is now behind Jorginho, N’Golo Kante, Ross Barkley and Mateo Kovacic in the pecking order. His only start in the Premier League this season came in the 2-1 loss at Wolverhampton Wanderers and he has mainly appeared in the secondary competitions such as the Europa League and EFL Cup. The Spaniard’s current deal with the club expires at the end of this season and Monaco boss Thierry Henry is keen to add his former Arsenal team-mate to his struggling side. Monaco are 19th in Ligue 1 and need an injection of quality to get out of the relegation zone. Despite failing to pick Fabregas on a regular basis, Sarri wants the 31-year-old to stay at Stamford Bridge. “In this position we have only Jorginho and Fabregas and it would be a very big problem to be without Cesc. I want him to stay,” Sarri said. Chelsea's line-up at end of January with Hummels, Fekir and a new striker? Fabregas, who is out of tonight’s match with Southampton due to a neck problem, joined the club in 2014 from Barcelona. He has won two Premier League titles, an FA Cup and the League Cup with Chelsea.